Last night (12 April) saw Human Resources celebrate the achievements and hard work of Malaysia’s finest recruitment professionals at the Asia Recruitment Awards 2018, Malaysia. 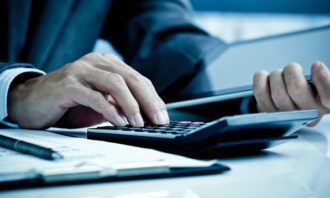 Attended by more than 200 guests at The Westin Kuala Lumpur, this event is in its fourth year running, and produced by Nikita Erpini this year. 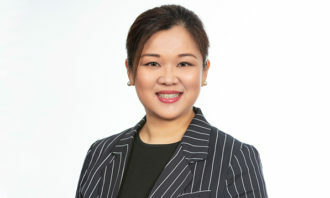 The Human Resources team has established Asia Recruitment Awards across Singapore, Malaysia, and Hong Kong, with the objective of recognising organisations that have attained measurable success through sound and innovative talent acquisition strategies. 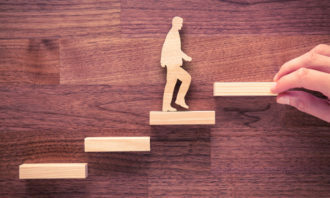 As with each year, the jury comprised respected and experienced HR leaders from organisations that are passionate about human capital excellence. 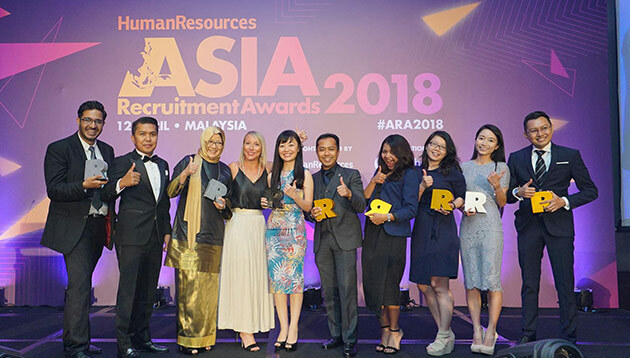 With this being one of Asia’s largest award shows dedicated to celebrating talent acquisition achievements, winners were announced across 26 categories, including the two overall Grand Winners – VHR Consultancy (Grand Winner 2018 among Recruitment Solution Providers) and Maybank (Grand Winner 2018 among Corporate HR Teams).